Experience the top sights of Lima on a guided city tour. We'll visit the Larco Museum and Magic Water Circuit, before moving on to discover the magic of Cusco. 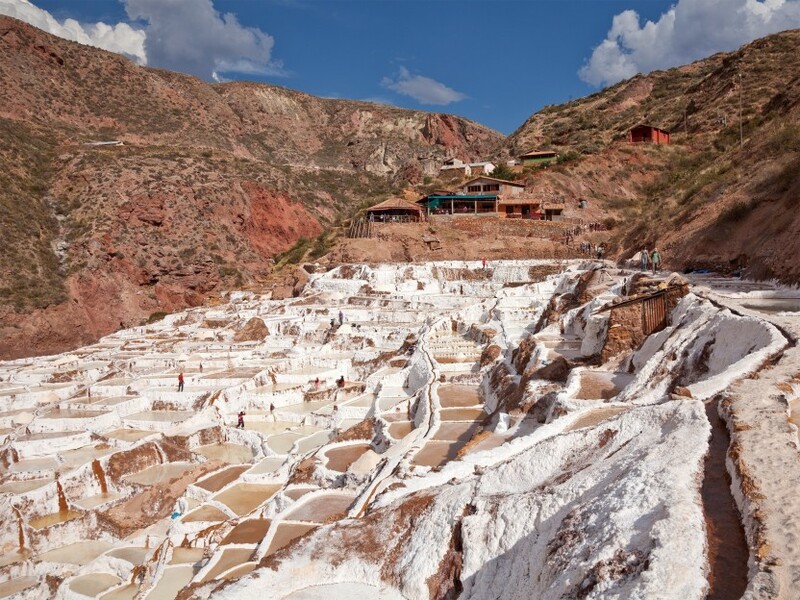 From Cusco, we'll enjoy an excursion to the Sacred Valley of the Incas, including visits to Awanacancha, Colonial and Inca Pisac, the Inkariy Museum, Maras, Moray, and Ollantaytambo Fortress. Last but not least, at the end of your tour, you'll get to see the great wonder of the world, Machu Picchu. 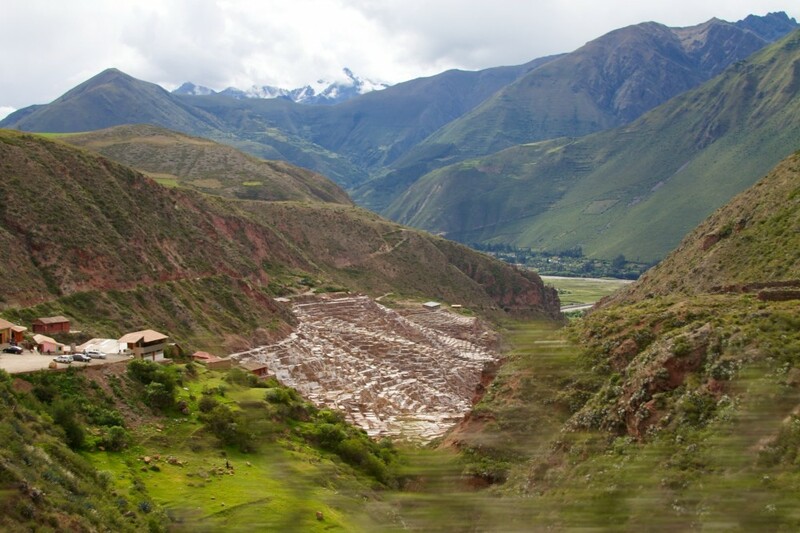 Visit ancient Incan valleys and other historical sights in this experience of Cusco. Cusco: navel of the world and center of the powerful ancient Inca empire. Exciting and legendary, everything Cusco has to offer will unfold before you over this six-day tour. This intense trip to the past and present of a legendary culture won't cease to amaze you.